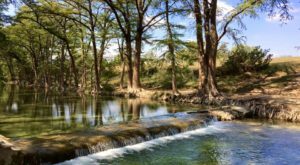 Kick up your heels and celebrate the great state of Texas. 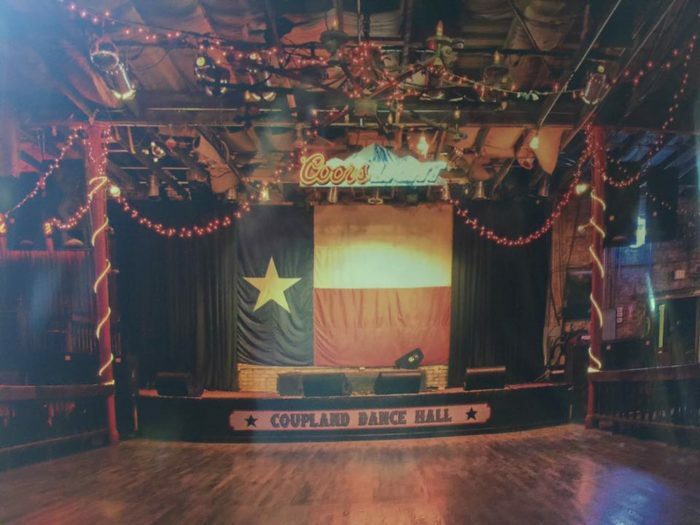 Coupland Dance Hall will surely make your Southern heart sing. 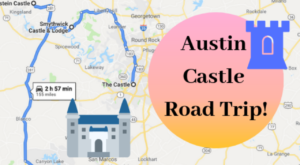 This incredible attraction is only 30 miles away from Austin, and it’s so worth the drive. 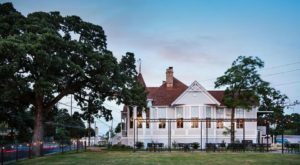 Take a day trip to this 7,000 square foot dance hall and experience its fascinating history. If these walls could talk, they would have loads of amazing stories. 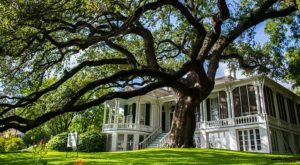 This iconic building was created in 1904. It began its life as the Coupland Drug Company and became a drug store in 1948. Portions of this building are over 100 years old. 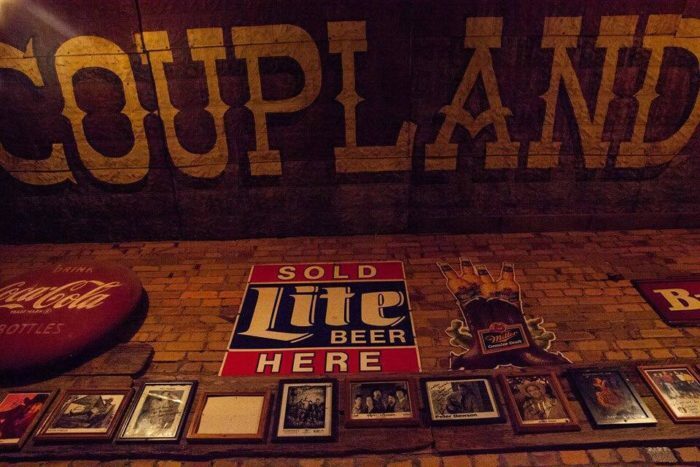 One of Coupland Dance Hall's bar tops came from the Old Schulenberg Hotel. It dates all the way back to the 1900s! The other bar space came from an old Mississippi river boat. Today, this place is a hoppin' attraction. 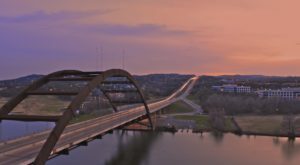 People come from all over Central Texas to let loose and have fun. Incredible country and honky tonk musicians grace this stage every weekend. 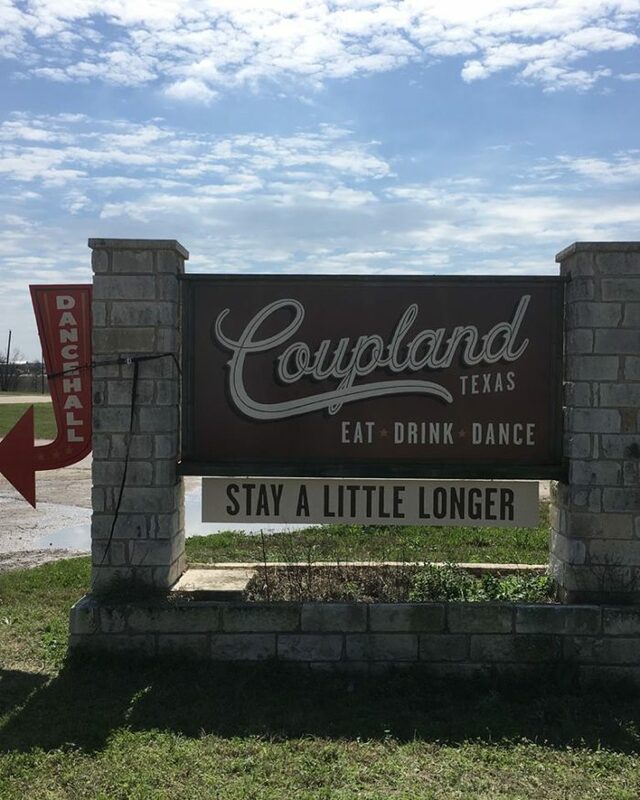 Coupland Dance Hall hosts a special Teen Night every month, so even those under the age of 21 can enjoy the atmosphere and tunes. Brush up on your two-step skills and hit the floor! There's plenty of space for you and your dance partner. After all that grooving, you're likely to work up an appetite. Stop by the restaurant and fill up on amazing grub. 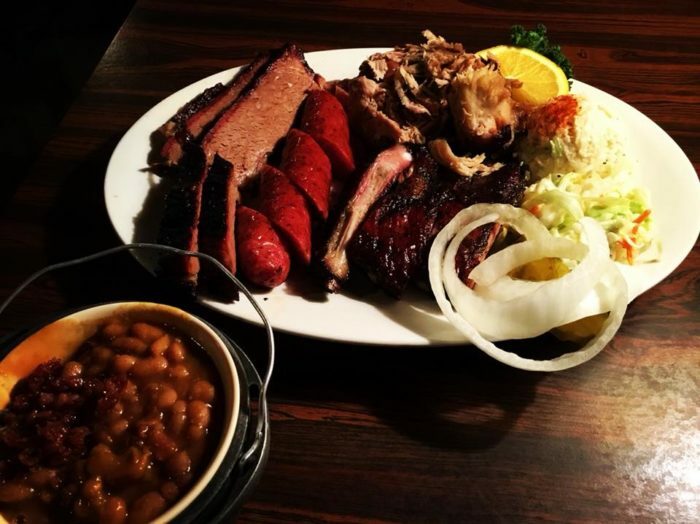 You'll adore the smoky sausages, brisket, and pork ribs. For a thoroughly satisfying meal, tack on a side of baked beans and potato salad. 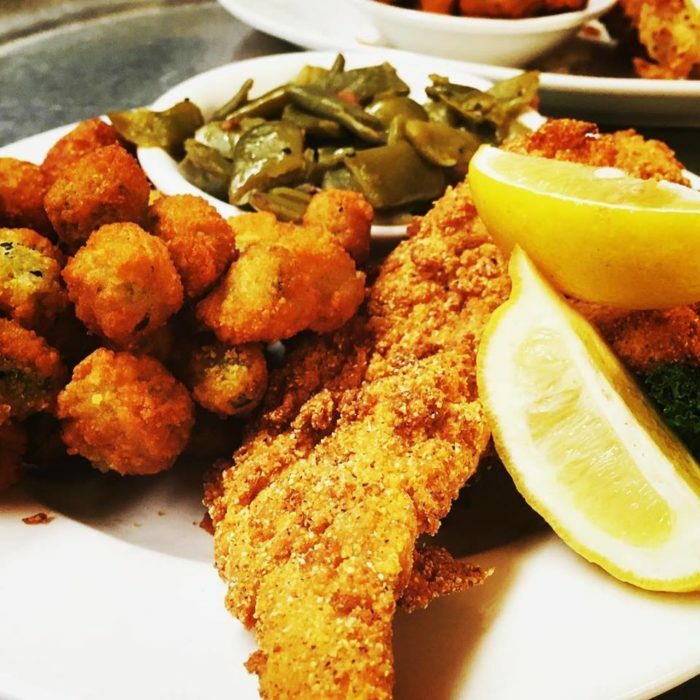 When you pair Coupland's fresh fried fish with their delightful okra, you'll be in heaven. 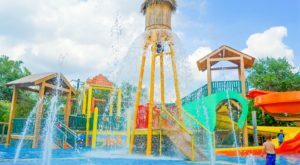 Don't want to go home? 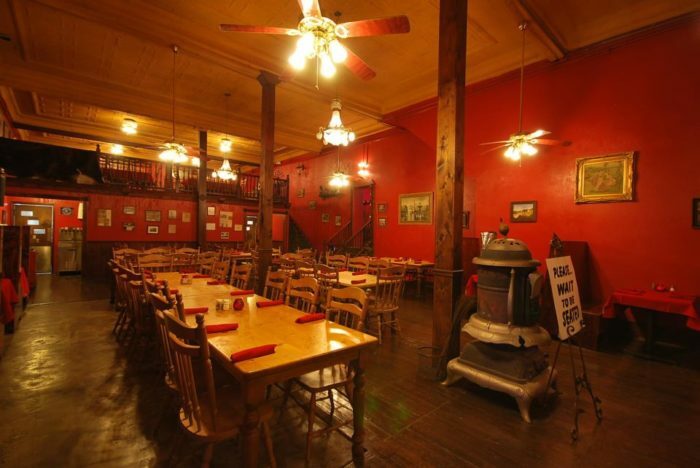 Make this a weekend adventure and stay the night at the Coupland Dance Hall Inn. After a long night of dancing, you'll love lounging on the plush bed and kicking up your feet. 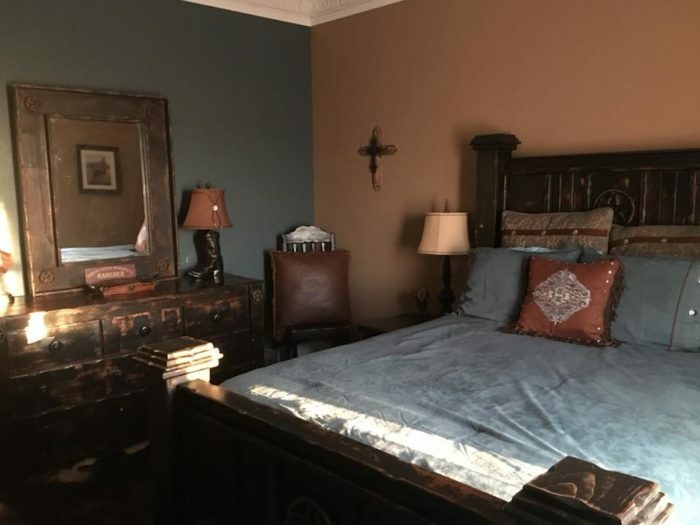 The Texas-style decor will make you feel right home. When you wake up, you can enjoy a bountiful continental breakfast. Go ahead and stay a little longer! 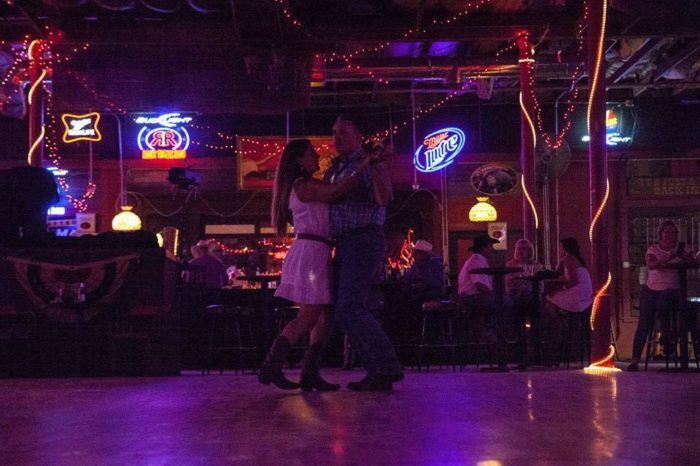 Coupland Dance Hall is the perfect weekend getaway. 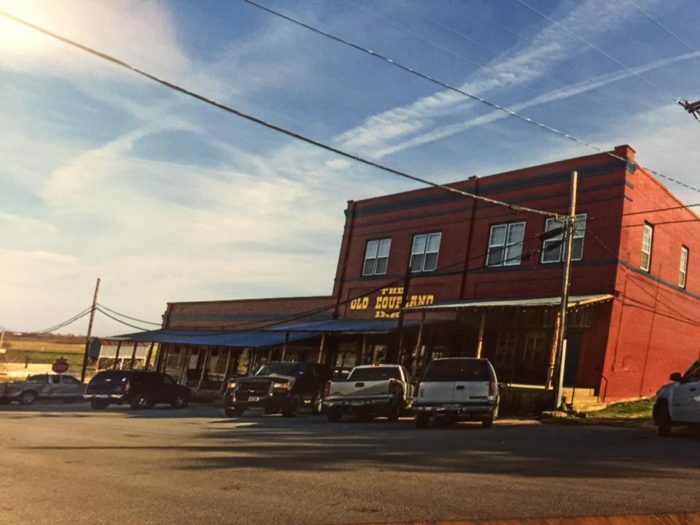 This historic dance hall is located at 101 Hoxie St. in Coupland, Texas. To learn more about room rates and show schedules, visit Coupland Dance Hall's website or Facebook page. 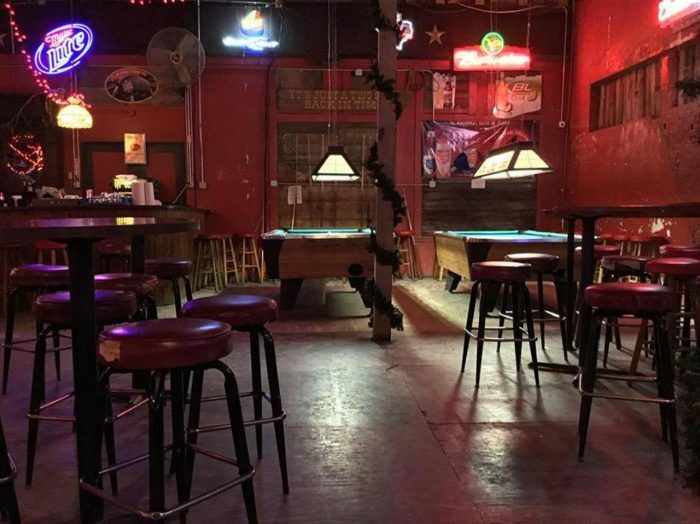 If you’re looking for more historic honky tonks, check out the oldest dance hall in Texas. 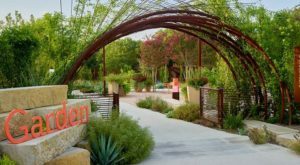 It’s so worth a visit.